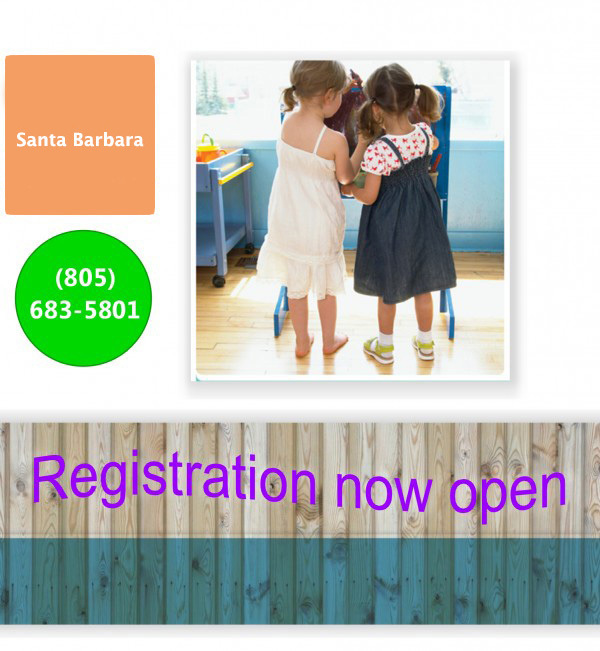 The Learningden Preschool serves as an extension of your child’s home. Our school is a place where children imagine, explore, create and learn with natural materials: clay, real art supplies, and items found in the home. 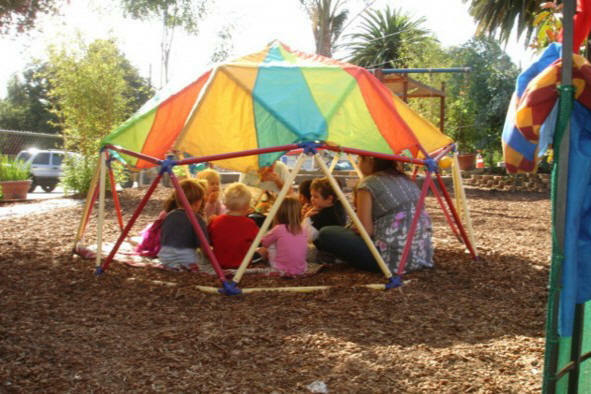 We believe children learn through interaction with peers, parents, staff and friends in a friendly learning environment. 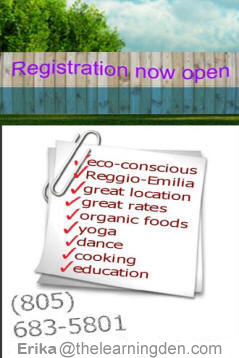 Our curriculum is based on the Reggio Emilia approach to early childhood education where topics are driven by questions, information and excitement expressed by the children themselves. We teach and nurture the whole child. We dedicate ourselves to a center where children flourish and have a strong sense of community, family and togetherness. The Learningden is not an ordinary preschool. Included in your tuition are several specialty programs which are often extras at other preschools. We do not believe in excluding any child from an activity that is available to the school. For more information about our specialty programs please click here or refer to the specialty page under the about tab above.